Servicing All Makes And Models, at Home or Your Workplace! Our van is fully equipped to not only service but also repair all makes and models. We are an environmentally sensitive business that values taking care of our planet. We provide full Log Book Servicing & all of our work comes with a 6 month 10,000km warranty! 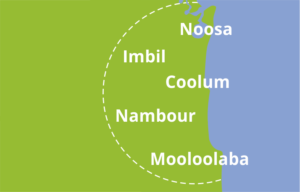 Evolution Mobile Mechanics is a Sunshine Coast based family business that offers a convenient, hassle free and professional alternative to automotive service and repairs. 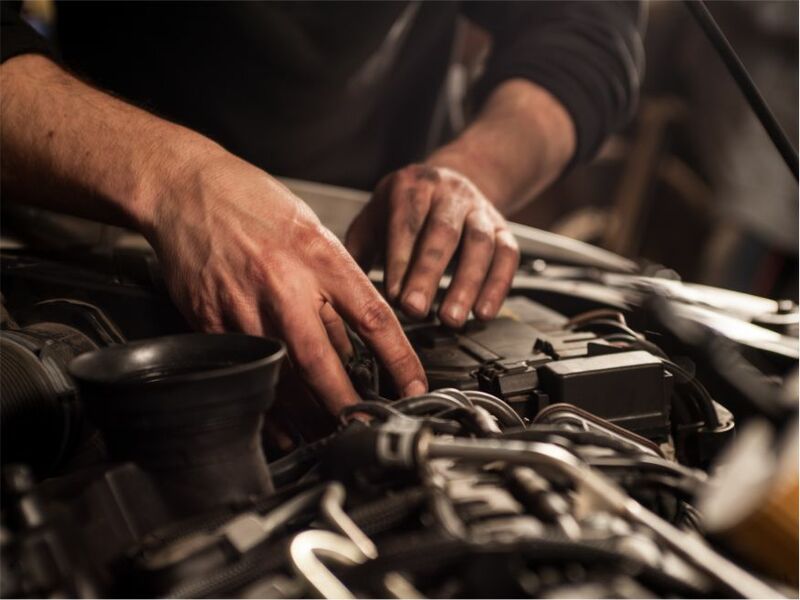 Our highly qualified mechanic can visit you at your home or workplace with a fully equipped van, featuring state of the art diagnostic equipment. We then provide you with a personalised service that suits you and your lifestyle. 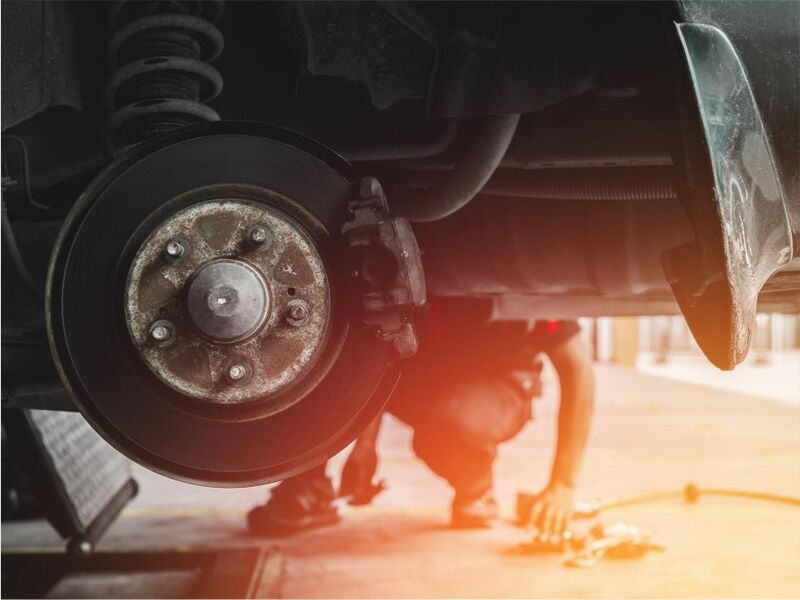 You can speak one on one with the mechanic that will be working on your car and you won’t need to spend hours filling in time while you wait to get your car back. You simply get on with your life and let us get on with providing you with professional auto care second to none. We are an environmentally sensitive business that values taking care of our planet. We focus on minimizing our carbon footprint, recycling packaging, reducing paper waste and disposing of you vehicles waste material correctly. All of our work comes with a 6 Month, 10,000km Warranty! ALL OF OUR WORK COMES WITH A 6 MONTH, 10 000KM WARRANTY! We service all makes and models for domestic, commercial and fleet vehicles. 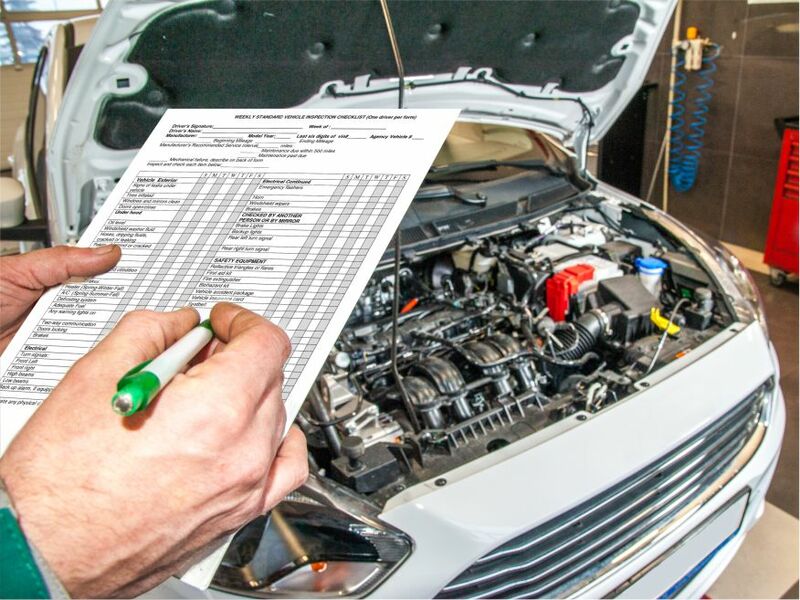 We can perform log book servicing whilst ensuring you maintain your new car warranty. We offer pre-purchase inspections to give you peace of mind when purchasing your next car. Quick, affordable and time savers! Use Evolution MM - You wont regret it! Having my breaks go meant I couldn't drive to the mechanics to have them fixed - So I called Evolution Mobile Mechanics and Scott came round and sorted me out! Thanks again mate. 5/5 stars! These guys where unreal! The power steering pump in my Landcruiser broke so I ordered the part online and when it arrived I called Evolution MM. Scott came round the next day and had the new one installed in no-time! Great mobile service, thanks again guys! I found Evolution Mobile Mechanics to be prompt, professional and well priced. I had a few engine issues and couldn't leave the property so I needed a mobile company who could come to me to save on transportation costs. The guys where great - fixed everything and it didn't cost an arm and a leg! Highly recommend! 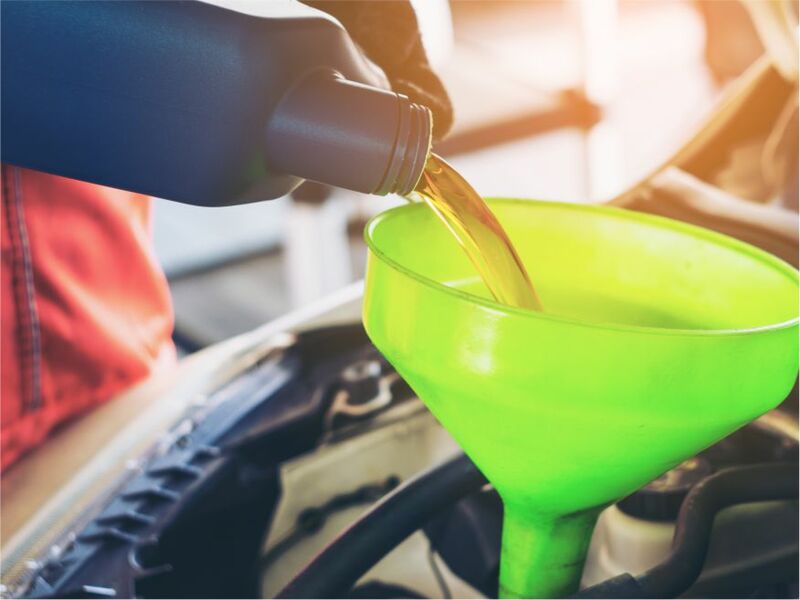 Evolution Mobile Mechanics is a family business that offers a convenient, hassle free & professional alternative to automotive service & repairs.